This is an insightful and essential new volume for academics and professionals interested in the lived experience of those who struggle with disordered eating. 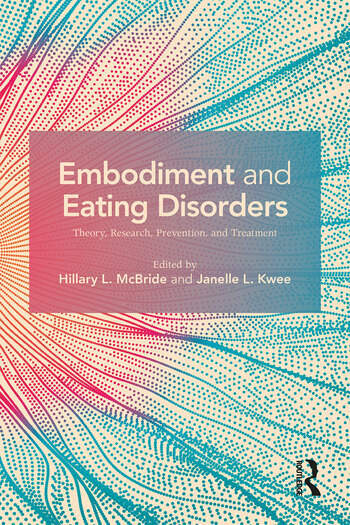 Embodiment and Eating Disorders situates the complicated – and increasingly prevalent – topic of disordered eating at the crossroads of many academic disciplines, articulating a notion of embodied selfhood that rejects the separation of mind and body and calls for a feminist, existential, and sociopolitically aware approach to eating disorder treatment. Experts from a variety of backgrounds and specializations examine theories of embodiment, current empirical research, and practical examples and strategies for prevention and treatment.